In our modern world, “fat” is a bad word. In fact, a global war has been proclaimed to remediate individuals who don’t fit into the current impossible standard of a one size fits all very thin body type. Last week, I released an article and accompanying video stating that although I strongly believe that food and exercise can be powerful medicine, both can be taken to an extreme and cause harm when approached from an obsessive, dogmatic, stigmatizing, and moralistic lens. Furthermore, I highlighted that viewing weight loss as a solution to alleviate chronic diseases is not only fatally flawed but is also unnecessarily creating harmful emotional and physiological damage to those with larger body sizes. Most concerning to me is that this unquestioned belief that aesthetics equates to health is leading to substandard medical care and perpetuating dysfunctional eating and fitness regimes. The fact is that there is no proof that “obesity” is truly a concerning “epidemic” and the cause of poor healthcare outcomes. Shaming and starving certain individuals doesn’t solve this problem, it never has. It may even be contributing to diseases through nutrient deficiencies through nutrient deficiencies and psychological damage. Other factors, beyond food and exercise, that are ignored by many wellness experts yet are important contributors to optimal health. The dangers of medicine transforming into a“diet culture” that idolizes thinness for health and how this negatively impacts healthcare. The difference between associative studies and randomized trials and what conclusions can actually be drawn from each in relation to “obesity. Why “obesity” is not a “preventable” cause of the nation’s current state of poor health. How food quality can impact health and environment for the better or worse, but food itself is only one small factor that determines body size measurements. Get all the references and resources in the accompanying article here. 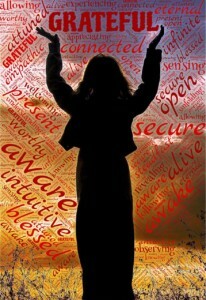 Struggling with Hormonal, Digestive, and Emotional Balance? 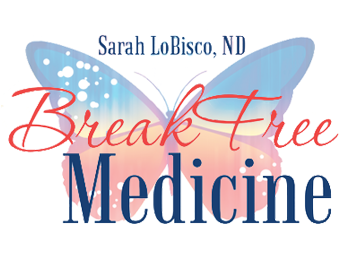 My Consultations Offer a Nurturing Blend of Naturopathic and Functional Medicine. 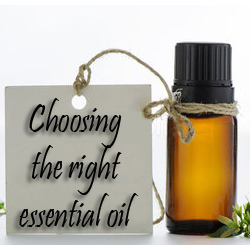 Want to Optimize Your Essential Oils IQ? 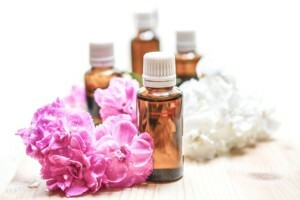 I Can Help You Optimize Your Own Personalized Essential Oils Protocol.